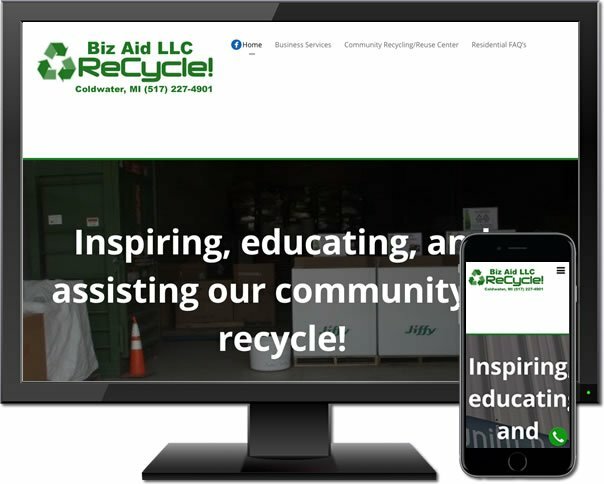 Website Design that Drives Results. Website design is all we do. Our goal is to make a website for our customers that drives traffic to them. 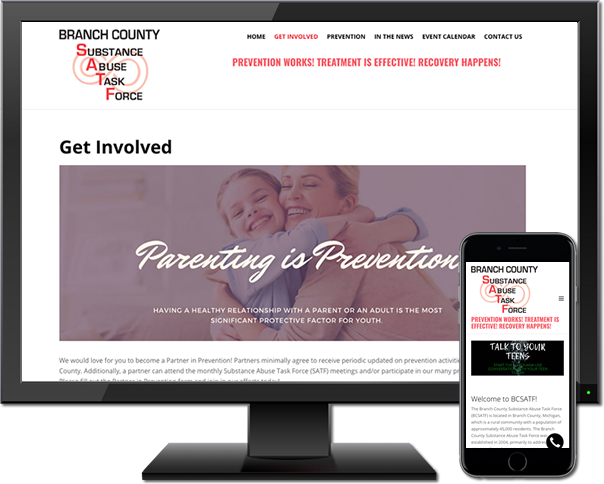 We do this by making sure that their website is mobile friendly, secure and meets all the latest criteria to do well on the major search engines like Google, Bing, and Yahoo. We work with our customers one on one to achieve their online goals. We would love to take the time to speak with you and show you how we can help. 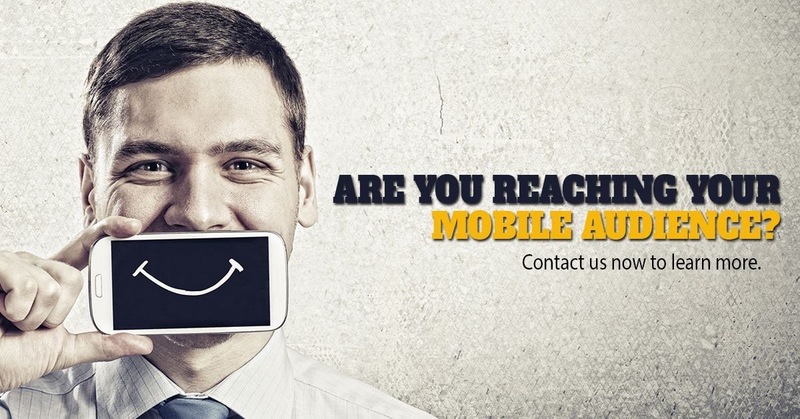 Is your website mobile & search engine friendly? When we design a website, we create it from a user standpoint. 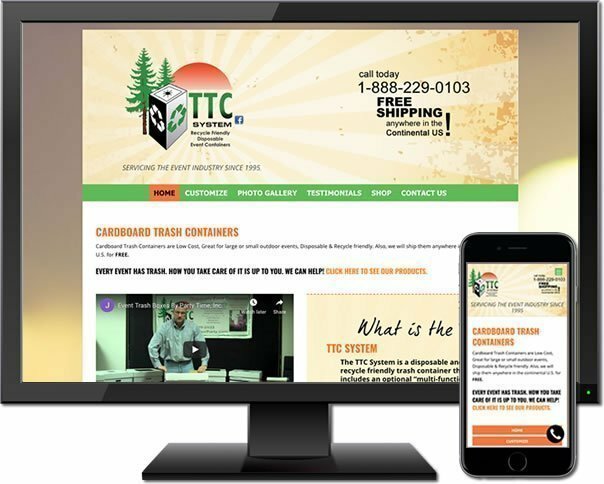 Every website that we create is mobile friendly and responsive. We want your users to find the information or products they are looking for easily, whether they are using a computer or a mobile device. Did you know that the average user will decide within two seconds whether or not they will stay or leave your website? It’s important to have a well-designed, responsive website design. We have a proven step-by-step process for developing a website. We work closely with our customers to ensure the website functions well and looks the way they imagined. We start with your logo and build the website around that. Your logo is your brand; it should fit concisely and look right on your website. No matter what you need, whether it is a form or an e-commerce website for your customers to order your products, we can handle the job. The best part is that the site will have a responsive website design and will be mobile friendly. What good is a great looking website if no one can find it? Once your website is completed, we can help promote your website on over 300 search engines. There are numerous tricks that need to be performed to a website to achieve the ranking that you desire, which drives traffic to your site. We know those tricks. 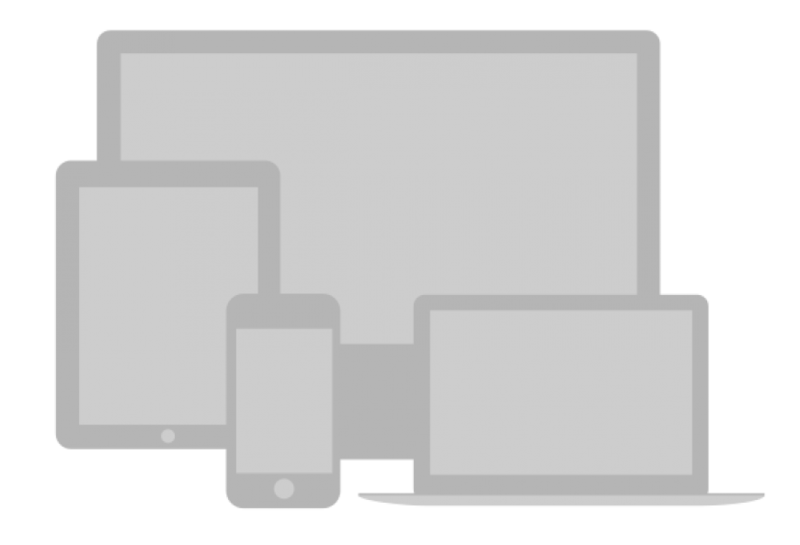 As of April 21st 2015, Google announced that if your website is not mobile friendly, then you could lose your Google listing. We will make sure that your site meets all of Google’s and other search engines requirements. We have designed many websites, so it’s difficult to showcase them all on our website. Here are a few of our favorites. When you develop a website with us, it is our goal to make sure that you are happy about its features and functionality. 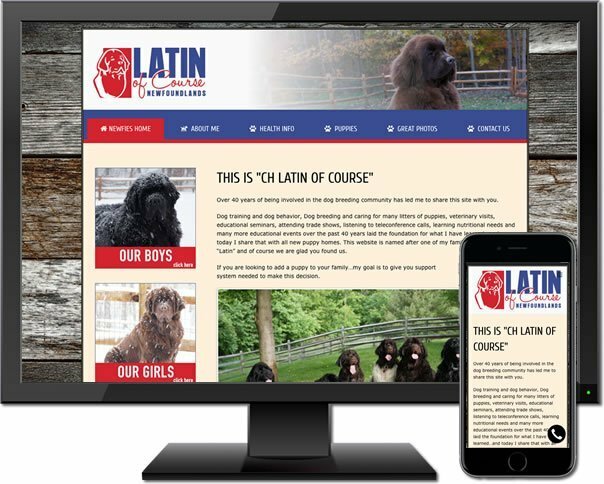 We work hard on your site so that you can be just as proud of it as we are. So much so, we will put our name on it and showcase it here.